Manufacturers seek out value-added reseller (VAR) relationships when they have production requirements that may fall outside their specific expertise, physical manufacturing capabilities, or general scope of work. Fourstar’s substantial internal capability enables us to add content to our collaborations with leading industry specialists, making us a dependable value-added reseller that can provide the ultimate, high-level solution for customers. Fourstar works with the local division of EXM Manufacturing (EXM) to do just that. EXM offers industry standard and fully customized NEMA rated enclosures. EXM’s website allows OEMs to design custom enclosures by uploading CAD files and answering basic design questions. 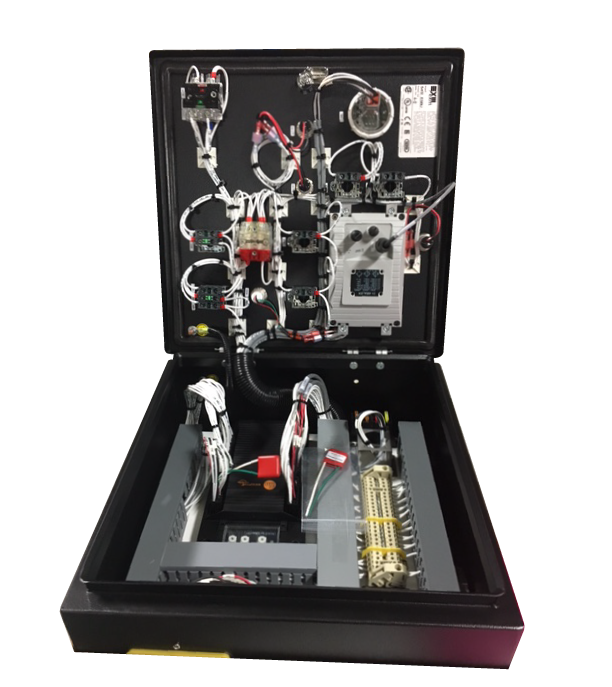 Fourstar can assist you in the design phase and provide the custom enclosure, wired and tested, as a full turnkey box build solution.